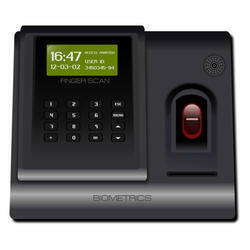 We are amongst the most reputed names in the industry, offering Fingerprint Scanner. This innovative solution captures images of the user's 4 fingertips from a single wave of the hand in less than a second. 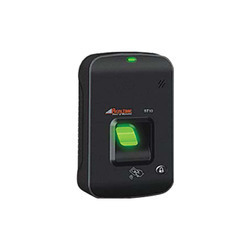 Its unique dynamic acquisition capability allows subjects to be ‘on the move' during fingerprint capture.